Your one stop shop for all your bait and tackle needs. We have everything for beach or bay fishing in Cape San Blas. 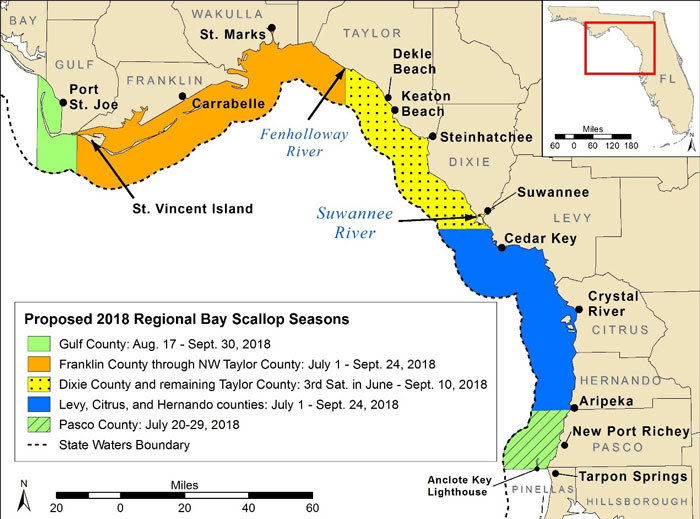 Talk to one of our fishing experts or check out the visiting Cape San Blas page for monthly fishing forecast reports and average water and weather temperatures. Like using live bait to fish with? Well then you are in luck. Whatever artificial bait you're after, we've got it! 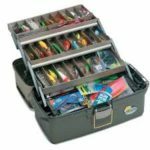 We have a very well stocked tackle shop for in-shore, surf or near shore fishing! We can put you on the latest fishing holes, and advice is always free. We've even got a couple fish stories to share! We have rods and reels ready for the beach or bay fishing. All prices starting at $39 and up. Full line of rods, reels, bait and all the tackle you can think of. 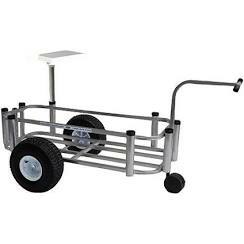 Beach or fishing cart available for purchase or rent. We also have tons of bait, beach and fishing accessories. Water shoes, snorkel gear, dive flags, tools, shades, coolers...and on and on! 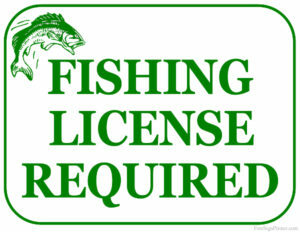 If you plan on fishing, you need a fishing license. Come on in today to get one! Whats on the hook right now? Interested to see and hear what the Cape will be like when you are in town? Check out our seasonal information to make sure you are coming in the right time of the year. We have what the average weather and water temperature will be like, as well as what fishing tips by month and local events. Check it out! 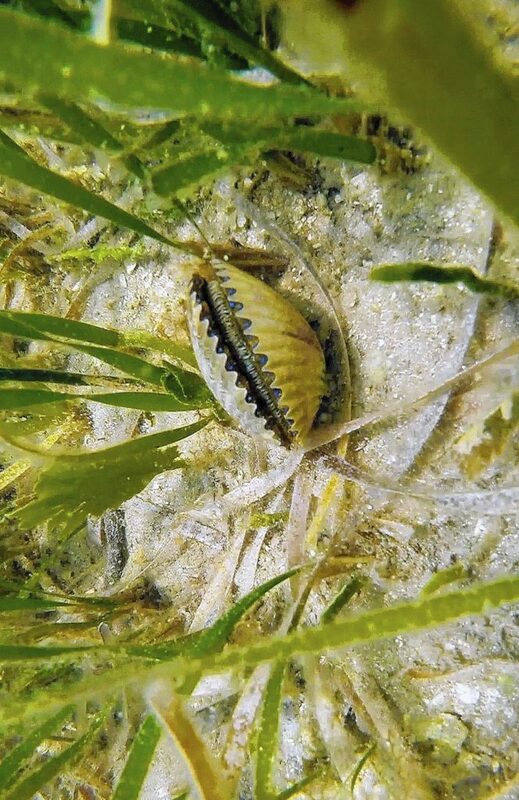 Below is an overview, but we have also dedicated an entire webpage to learn everything about scalloping! Looking to see what the tide will be like when you are visiting? During Sea Turtle season (May 1st to October 31st) please keep your outside lights off from 9PM to 6AM. Let’s work together to protect Gulf County and our natural resources. During Sea Turtle season the ladies crawl ashore Gulf County beaches during the night, to lay about 100 ping pong sized eggs before returning to the sea. The incubation period is about 50 to 75 days and then baby turtles hatch from their eggs, climb through the sand, and scurry to sea. Holes and clutter left on the beach overnight make it hard for mother turtles to traverse the beach and lay their eggs and for baby turtles to make it out to the Gulf of Mexico safely once they have hatched. 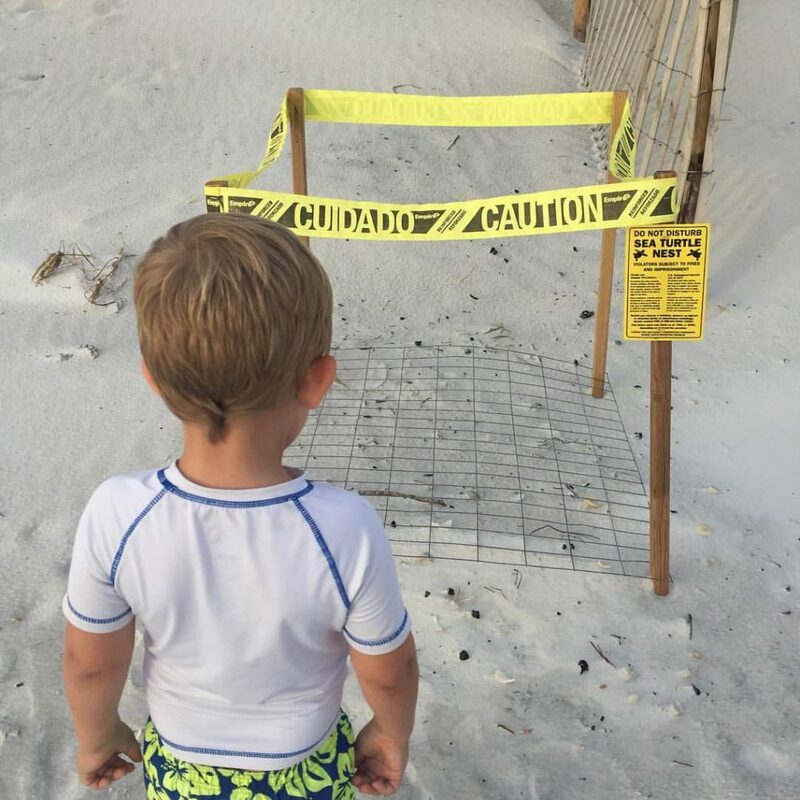 Please make sure all holes are covered back in each night and that all personal items are off the beach to help the turtles on their journey. One piece of useful equipment is a mesh bag to store your scallops while you are underwater gathering as scallops can sometimes pinch. A knife, or even a teaspoon, can be used to open the shells and cut the white muscle free, discarding the shells and unwanted soft parts. Cooking: Check out our Pinterest page for scallop recipes. Grab your snorkel, mask, and fins and head out scalloping!!! Looking to rent beach fun? We rent bikes, kayaks, Stand up paddle boards, beach/fishing carts, BBQ's, chairs and umbrellas and more! Check out our all of our rentals.